For any time of day. 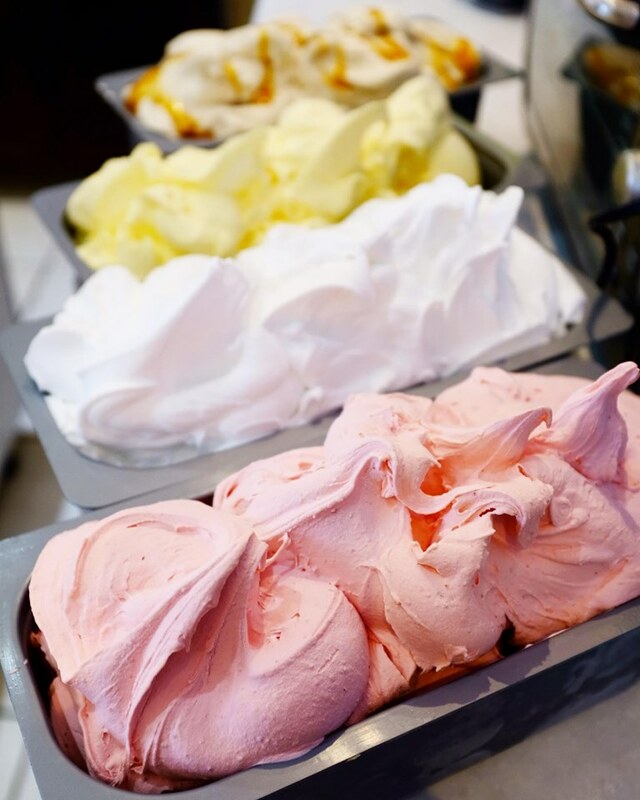 Freshly-made authentic Italian Gelato. Enjoy the creamy goodness of gelato. 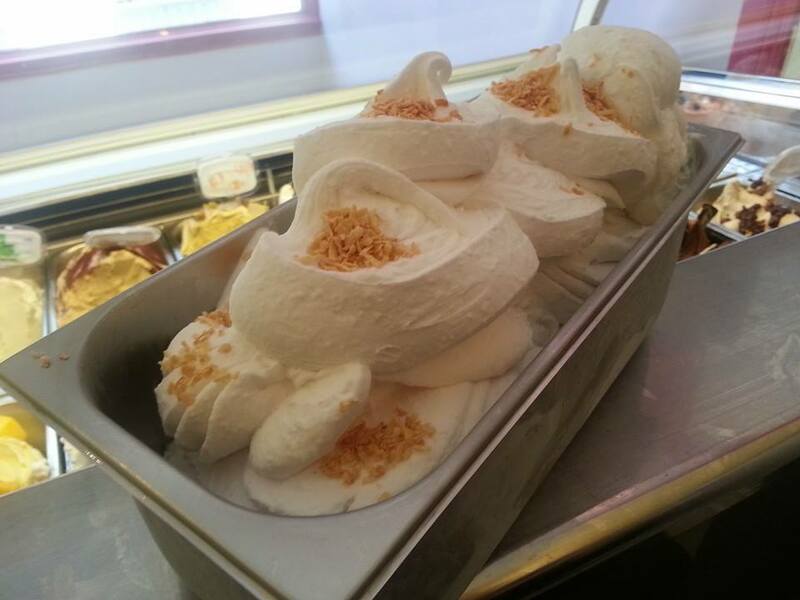 Fresh ingredients and locally made in the old-style tradition of gelato. Choose from our extensive option of delightful flavours. Indulge in the creamy goodness of delicious ice cream. 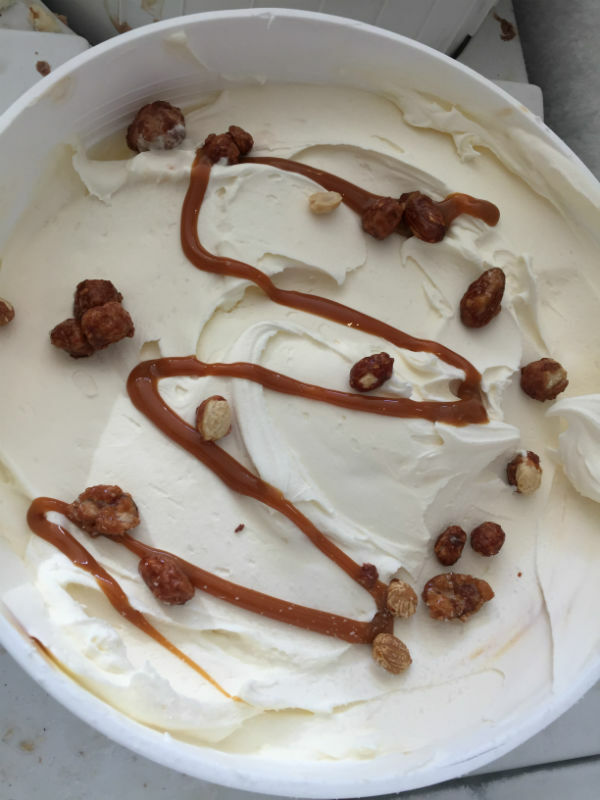 Freshly churned ice cream in delicious flavours waiting to make your taste buds delectably happy. Find the best artisan ice cream in Ontario at the Perfect Scoop. 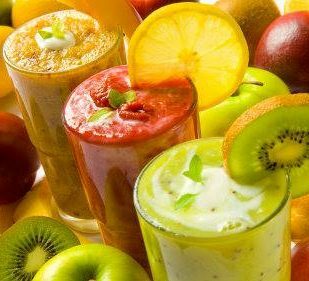 For 100% whole foods and no additives or preservatives, you can enjoy a delicious fruit smoothie. Ideal for pre- and post- workouts or if you just want a super pick-me-up during the day. Plan a smoothie date with your family or friends at the Perfect Scoop. Happiness in a glass of creamy refreshing goodness made to order. Enjoy our gelato shakes for a truly inspired milkshake experience. 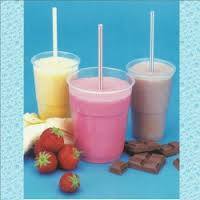 Create your own or have one of our signature speciality shakes. Try a glass of a perfect scoop Italian ice cream shake. Each delectable glass keeps you wanting more. A world-class café for the perfect cup of freshly brewed coffee beverages. Have a chilled coffee and chilled cappuccino, or spice them up with a scoop of gelato or ice cream for a refreshing drink. 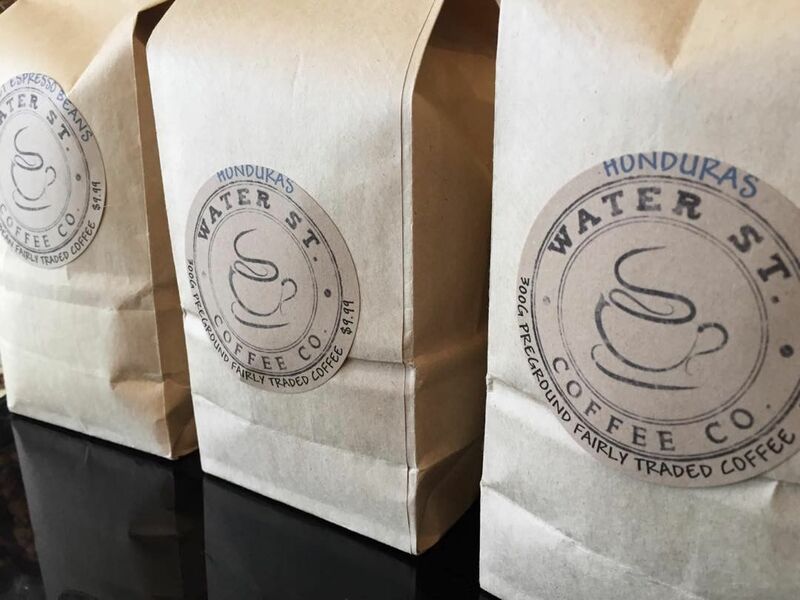 Our Water Street Coffee will always offer you a rich cup of iced coffee. Handmade sorbetto freshly made every day with real fruits. Have a taste of the crisp flavours of our sorbetti which are not only tasty but good for you. Dairy-free and suitable for those who are lactose intolerant or just want a healthier refreshing treat. 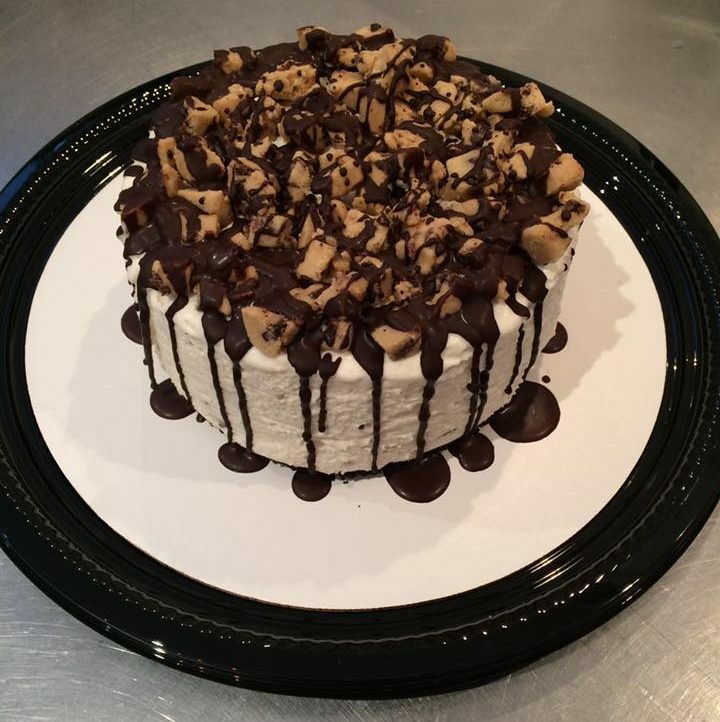 Our ever-popular gelato cakes are made to the highest standards and ideal for any occasion. Enjoy the rich blend of gelato in your preferred cake size. Custom order for pick-up or choose from our pre-made cakes for a great addition to your event.